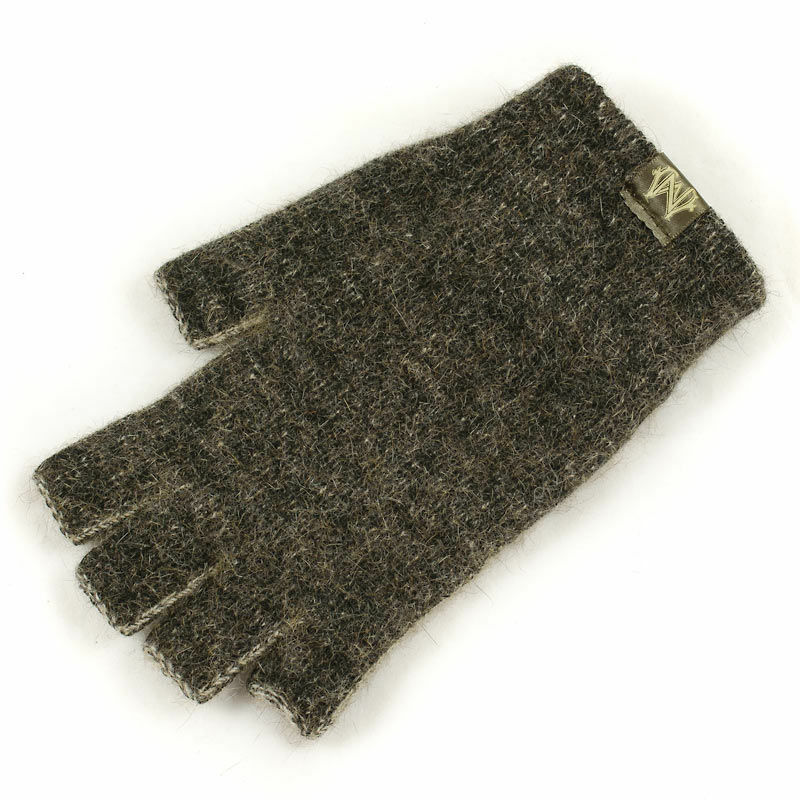 These Thermadry Polyprop Possum Fur Fingerless Gloves have been created from a special blend of fine merino wool and insulating possum fur, making them a luxurious winter glove that will provide a superb amount of warmth while remaining extremely light in weight. The idea of blending these two natural fibres was first developed by a New Zealand knitter as a by-product of the possum control programme, making the merino/possum blend an environmentally sound choice. Thermadry Polyprop Possum Fur Fingerless Gloves is rated 5/5 based on 25 customer reviews. Great product, fast shipment, really happy with my purchase. Good quality product. I'm size 9 usually and the Large fit me fine. 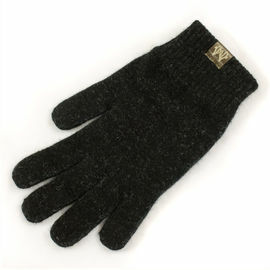 They're warm in the cold winter weather and great for keeping your fingers free to manage zips and knives. They also make cooking with camp stoves easy. These tasks are tricky with a full glove which require dexterity. I'm looking forward to using them while hunting. The material isn't as soft as the possum fur beanie, and is a little scratchy at first, but this soon settles down after wearing them a few times. Fantastic pair of gloves, a perfect partner in the sleeping bag during the winter. It's the first time I've owned fingerless gloves, and I chose to try them out on account of being annoyed with the lack of dexterity with other gloves. I also wanted something made of natural fiber and not just giving touchpad capabilities. I have to say they are doing a good job of keeping hands warm when active in cold winter weather, although once the wind picks up I do find I need to keep hands in pockets a bit more often. So I will need either extra layer or better suited gloves when cycling for instance. They are noticeably well put together, and I feel like they are doing the job they were intended for. I have not tried them yet in damp conditions so no idea how they perform in drizzle or otherwise as yet I'm afraid. 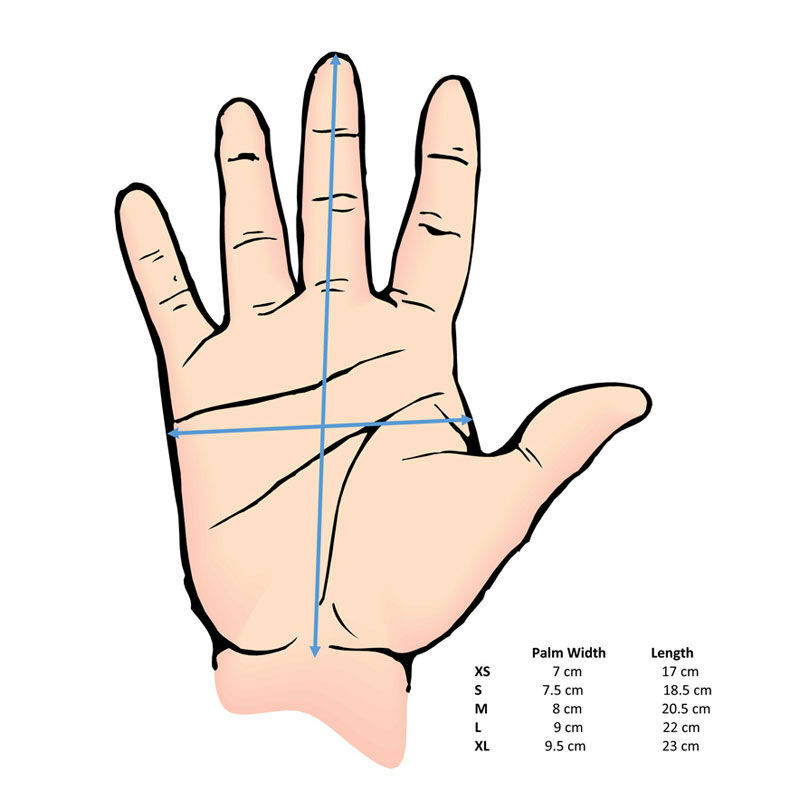 Only real downside I noticed is they are a little chunkier than a pair of basic fully fingered gloves that I keep in my rucksack or coat pocket for emergencies. So they don't pack quite as small as I had hoped. Otherwise very happy with this purchase. Very pleased with the gloves. 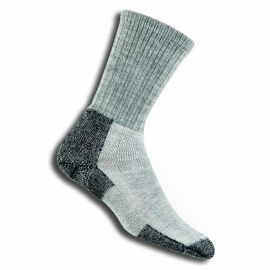 They are lovely and warm and are surprisingly thin, given how well they perform. I'm now officially a fan of Possum Fur. I take a size Large glove ordinarily so ordered these in a Large also, the fit is perfect. They are snug but only in as much as they hug your hands, rather than being too small. These gloves arrived within a couple of days of placing my order. These were intended as a Christmas present for my wife but it turned so cold I gave them to her a bit early. Glad I did as she has worn them constantly since. Amazing that gloves that are so thin and light can be so incredibly warm. Would definitely recommend. Lovely pair of gloves. They look and feel very well made. I do find the Possum fur a little irritating but not enough to put me off wearing them. I was very impressed with the warmth of these. 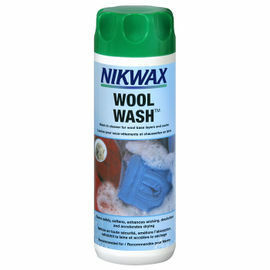 Excellent product, lives up to the hype, robust and size/guide advice in other reviews is accurate - get the larger size. Excellent pair of gloves. I suffer with Raynaud's. Apart from the warmest days my fingers are cold. I have worn these fingerless gloves in the evenings. I retain dexterity and I have warm fingers and hands. Early days but first impressions. Love them. Snug fit and comfortable. Excellent, warm, good looking gloves.